Sharp Objects Finale Recap: Don’t Tell Mama “Milk” is equal parts jarring and beguiling. 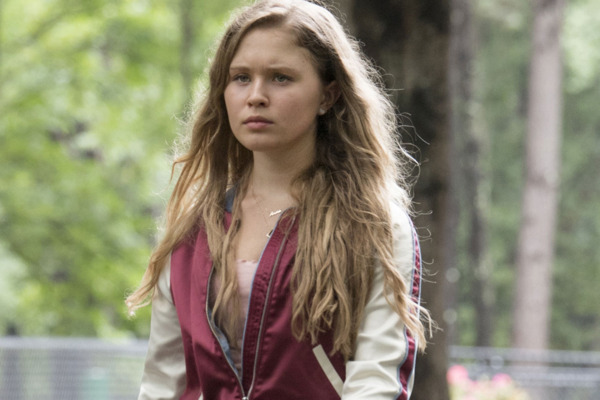 Sharp Objects Recap: The Lost Girls Some truths come to light as Camille makes a connection with a suspect in the series’ penultimate episode. 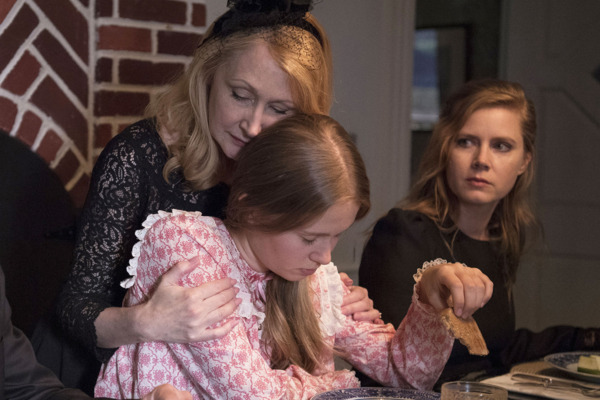 Sharp Objects Recap: Dead Girls Everywhere Camille and Amma share a night out with dark undercurrents. 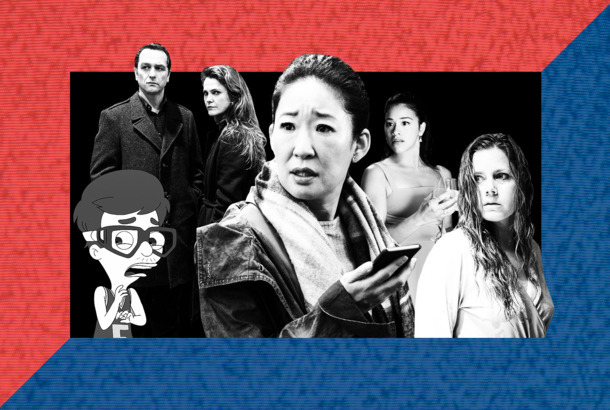 Sharp Objects Recap: You’re Ruined “Closer” is a stunning episode about the lies Wind Gap tells itself. 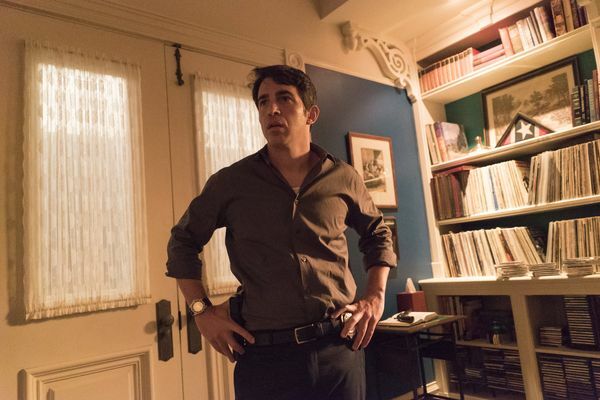 Sharp Objects Recap: Devil Child Camille and Richard grow closer, sort of, as she takes him on a tour through Wind Gap’s dark past. Sharp Objects Recap: War of the Roses “Fix” supplies an answer to one part of the mystery surrounding Camille. 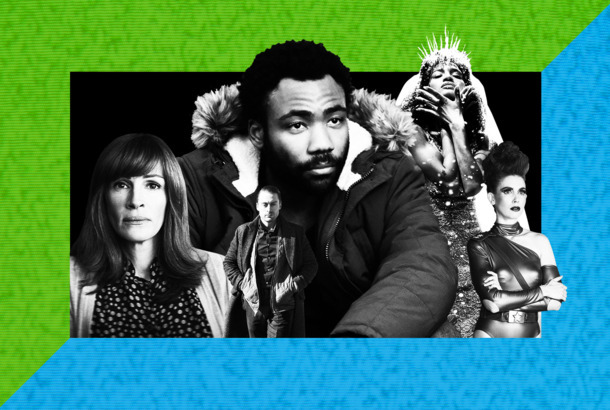 Sharp Objects Recap: The Woman in White “Dirt” offers a clever twist on TV’s obsessions with dead girls as the series’ mystery deepens by touching on local folkore. Sharp Objects Premiere Recap: Homecoming The first episode of Sharp Objects aims to leave a bruise.